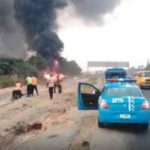 Nasarawa State Government on Friday said it had concluded arrangement to fly some victims of the Lafia gas explosion to South Africa for further treatment. Gov. Umaru Al-Makura stated this when the Chief Medical Director of the Federal Medical Centre, Keffi, Dr Yahaya Adamu paid him condolence visit at the Government House, Lafia. 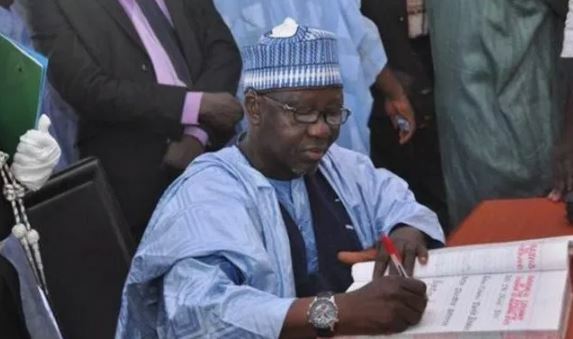 Al-Makura revealed that 11 out of the 36 victims of the gas explosion had died and eight others in critical condition. He said most of the victims were being treated at the National Trauma Centre in Abuja, adding that the government was committed to ensuring that they got the best medical attention. The governor has promised to provide land for the construction of the permanent site of the Federal Medical Centre in Keffi. He said this was to enable the facility expansion and establish emergency centre to enable the hospital cope with large scale emergency cases such as the Lafia gas explosion. The governor commended FMC for its various outreach programmes which he said had impacted greatly on the health of the people in the state. Al-Makura assured the hospital of the state government continued support to enable it strive to provide the best medical services to the people. Earlier, Adamu commiserated with the government and people of the state over the incident and prayed God to grant the families of the deceased victims the fortitude to bear the loss. The chief medical director commended the state government collaboration with the hospital, a development he noted had assisted FMC, Keffi to renderquality health services to the people. He said that the hospital was working hard to improve on its emergency services to handle large scale cases. 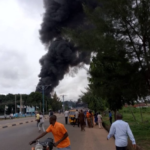 The News Agency of Nigeria reports that Monaco gas station in Lafia was on Monday engulfed by fire at 10:00a.m when the tanker offloading the Liquefied Petroleum Gas had a leakage and went up in flames. Mr Dogara Dalhatu, Chief Fire Officer of the Nasarawa State Fire Service, who confirmed the inferno, attributed it to a spark around the vicinity where the gas was being discharged. 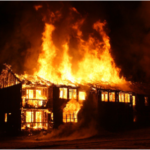 He said that about 10 vehicles, five motorcycles and three tricycles were also destroyed by the fire.